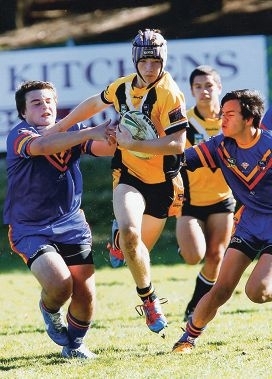 Grimes recently travelled to Canberra to compete in rugby league’s annual national competition and while gaining individual recognition, led his team to a grand final victory. It was the first time in 11 years that a WA team was able to bring home the trophy. Grimes has an impressive group of supporters in the area, who are looking forward to watching his career develop.